A warm welcome here at Mediterranean delicacies! With us, you will find a broad array of handpicked international wine cellars as well as premium Mediterranean delicacies, such as our cheese from the island of Pag and the delicious prosciutto from karst regions. 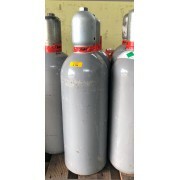 Our individual products are not only available for individual households, they can also be ordered by companies. We make sure that everyone has a chance to enjoy our culinary delights. Starting from a purchase order value of 30 Euro, shipping within Austria is free. 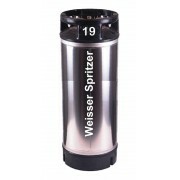 We ship our products to Germany for free starting from an order value of only 90 Euro. Fresh and fruity aroma that leads us into notes of citrus, green apple, pear and white flowers. Fresh and fruity aroma that leads us into notes of citrus, green apple, pear and white flowers. As a specialist for Mediterranean delicacies, we have made it our business to select the best products for our customers. These harmonise perfectly with each other and turn the many delicious dishes something very special. Whether it be wines from France, Spain, Portugal and Italy or the unmistakable Pag cheese and the air-dried Karst Prosciutto, we place great value on genuine premium quality. 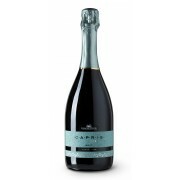 In our category MURsecco, you will find a large variety of different sparkling wines. Whether it be the modern and popular Huugo with a light mint flavour, a Pinot Noir or the MURsecco in an exclusive gift box for you to give away as a gift, the possibilities are virtually limitless. 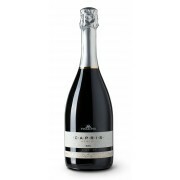 Of course, you also have the option to directly order the suitable sparkling wines that go with our Mediterranean dishes. 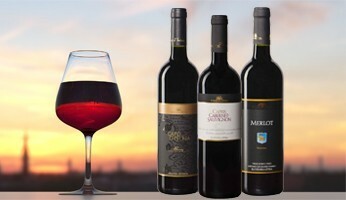 Of course, our various Mediterranean delicacies are not complete without the matching wine. For this reason, we have put together a large selection of different exquisite wines from different regions of various countries. Our wines are of course of the highest quality and thanks to our 70 years old traditions, we have been awarded numerous Slovenian and international prizes. 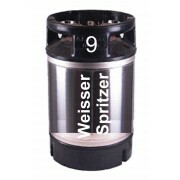 We also offer special bottlings. 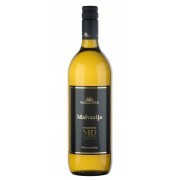 With over 200 sunny days a year, the Malvasia grape attains a bouquet of a special kind and is, so to speak, a pearl from Istria. 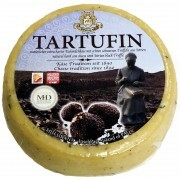 Our category of Mediterranean delicacies is full to bursting with delicacies. 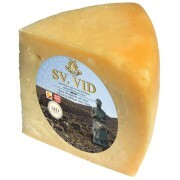 Here you will find, among other things, the very popular Pag cheese. Pag sheep's cheese impresses with a perfect combination of a distinctive taste and valuable ingredients such as healthy vitamins and minerals. 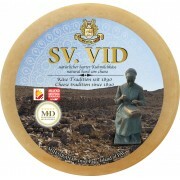 We offer our Pag cheese in different versions. These not only differ in taste but are also offered in different sizes. 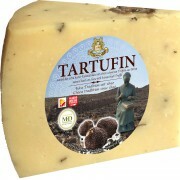 You can get 300 grams, 600 grams, our 900-gram gift box or a complete cheese in one piece with a proud weight of approx. 2500 grams. Order your Pag cheese exactly as you need it. 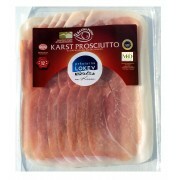 With our Karst Prosciutto, you get the best pork ham. It is already selected at the beginning of December, then salted with sea salt from the Piran salt works and is then allowed to rest for at least three full months. The result is impressive in look and especially taste. 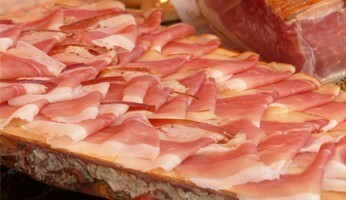 It is an air-dried ham with a unique taste and comes packed in different variations, as sliced ham or in one piece. You can order it according to your wishes and needs. 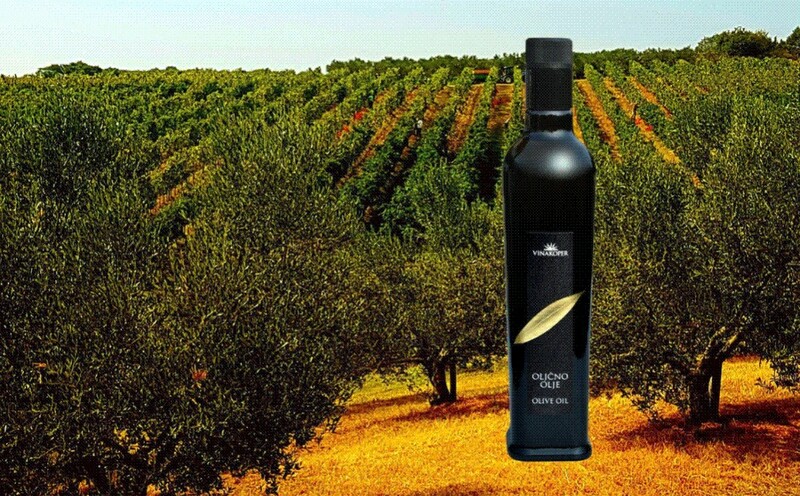 With our olive oil from Istria you get a particularly high-quality oil, which is perfect for cooking as well as for arranging delicious salads. This is a 100 percent natural and cold-pressed oil that retains all the important vitamins, minerals and nutrients. In addition, it contains numerous omega fatty acids, which are so important for the human body. Furthermore, in our category "Mediterranean delicacies" we offer you interesting gift ideas with which you are guaranteed to score points. These include our vouchers with which the person receiving the gift can then order Mediterranean delicacies online. However, we also offer already pre-arranged foods that make selection easier for you, such as an optimally matched selection of different types of Pag cheese. 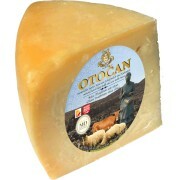 In addition, we offer gift boxes that are filled with for example with Pag cheese and the matching wine. Of course, you can also get gift variations with the delicious karst prosciutto and a matching bottle of wine.Furthermore, in our category "Mediterranean delicacies" we offer you interesting gift ideas with which you are guaranteed to score points. 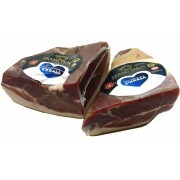 These include our vouchers with which the person receiving the gift can then order Mediterranean delicacies online. However, we also offer already pre-arranged foods that make selection easier for you, such as an optimally matched selection of different types of Pag cheese. 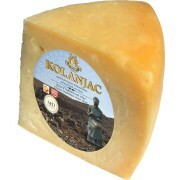 In addition, we offer gift boxes that are filled with for example with Pag cheese and the matching wine. Of course, you can also get gift variations with the delicious karst prosciutto and a matching bottle of wine.